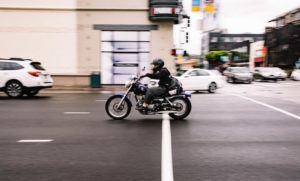 Is motorcycle insurance cheaper than car insurance? It’s a question that is often asked, and there is no definitive answer. As independent insurance brokers, we search thousands of car and motorcycle quotes every day, uncovering the best prices for our customers. On the whole, we see that insurance companies consider riding a motorcycle is riskier than driving a car. So premiums can edge higher for motorcycles compared to cars. But like all insurance, the cost of your premium will depend on a whole range of variables. This includes the make, model, age and value of your bike or car. 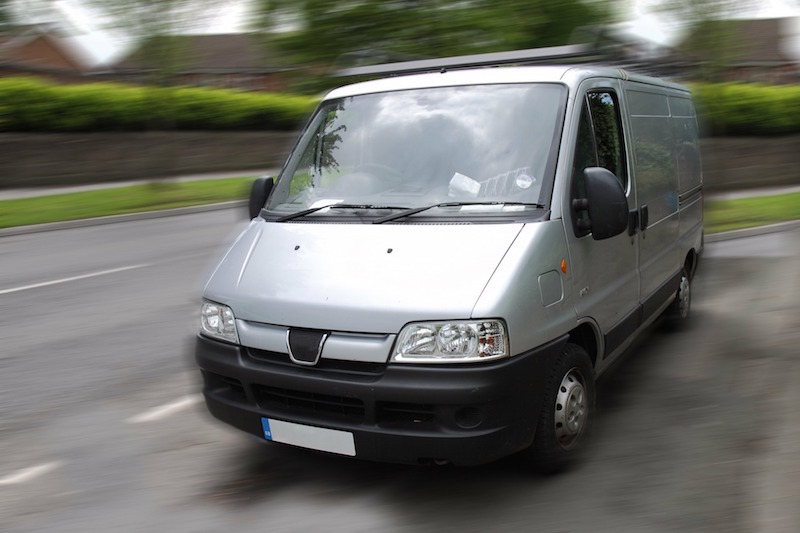 Your age, where you live, and if you hold a clean licence, will also impact on the cost. What are the average costs of car and motorbike insurance? The average car insurance premium in the UK has risen to £481. But this is nothing compared to the £691 you’ll need to fork out on average if you live in central London and need to insure your motorbike. 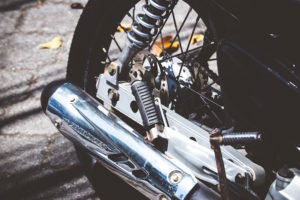 How can I save money on motorbike insurance? Stick to the law. 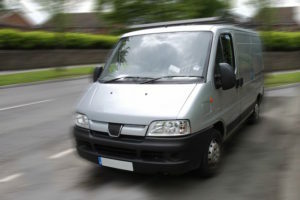 Penalty points, from speeding or using your mobile phone on the go, can seriously increase premiums. Safe driving. Insurance companies reward riders and drivers who don’t make any claims against their insurance. The higher the number of ‘no claims bonus’ you hold, the lower your premiums are likely to be. Pay annually. If you can afford to pay your premium in one go, always take that option. You’ll end p spending more if you pay in monthly instalments. Don’t just assume that third-party only cover will be cheaper. Some insurance companies consider opting for only third-party insurance as riskier behaviour. So your premium could be higher than for fully comp. 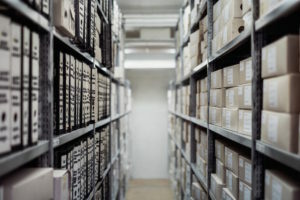 Keep your bike or car safely stored in a garage. Motorbikes are at greater risk of being stolen if they are left parked on the road. A thief can just lift them and load them onto a trailer. Locking it up securely overnight can make a significant difference to motorcycle insurance premiums. If you don’t use your motorbike to get to work, tell your broker. Using your bike for the commute will add extra to your premium. If you don’t need to be covered for this, make sure you don’t pay for it. Shop around. Different insurance companies calculate their premiums using different formulas. The more insurance companies that you contact for a quote, the better your chance of discovering an excellent value deal. If you don’t have the time to do the calling round yourself, use a trusted independent broker, like Easy2Insure, to do this legwork for you. We use our expertise not only to find you the best price. We’ll also make sure that no nasty exclusions are lurking in the small print for your peace of mind. Ordinary motorbike insurance just won’t cut it if you ride a classic motorbike. 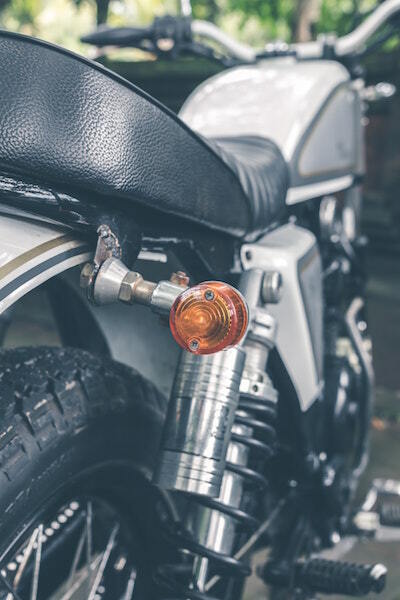 With classic bikes proving a sound investment as values have crept up in recent years, you may need to look for an ‘agreed value’ policy so you won’t need to rely on the list price if you make a claim. Owners of classic bikes can also get extra reassurance with dedicated classic motorbike insurance that genuine parts will be used. Or specify that you want to be able to take your bike to your preferred garage for repairs rather than the garage recommended by your insurer. Breakdown cover to make it easy to continue to your destination if your bike breaks down. Motorcycle warranty cover to take the financial strain if you need to purchase an expensive new mechanical part for your bike. Where can I buy cheaper motorbike insurance? It’s Easy2Insure your motorbike at the right price. 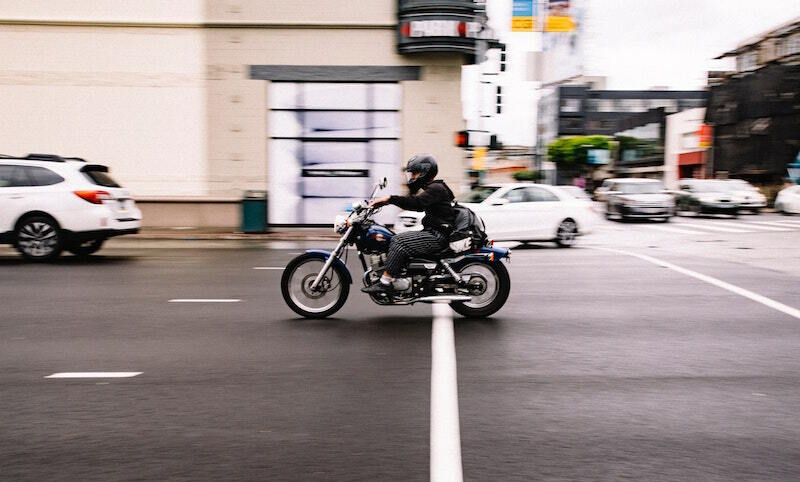 Our expert motorcycle insurance team is entirely independent and will shop around on your behalf to secure you the best deal on cover you can rely on. Call us on 0800 9179522 or get a free quote today.